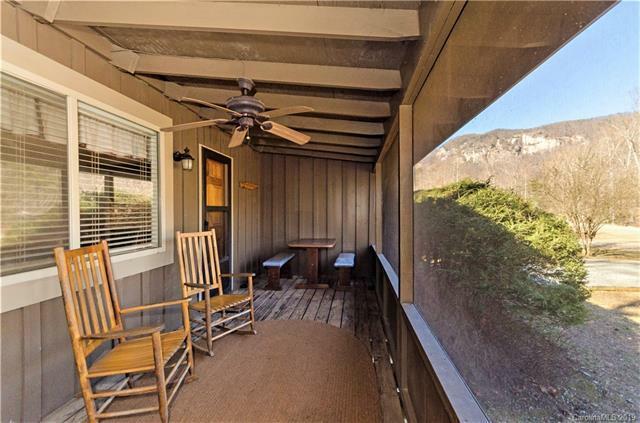 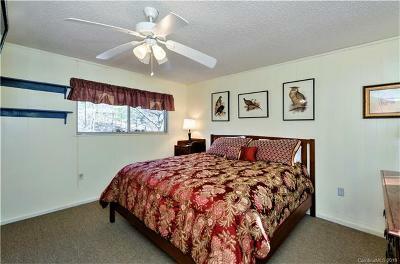 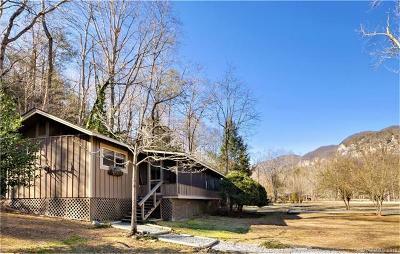 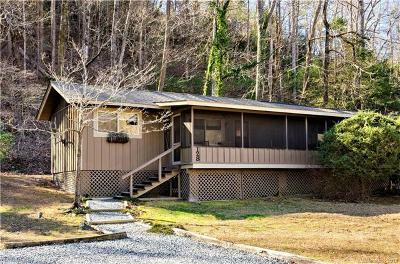 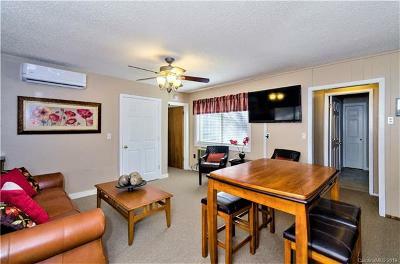 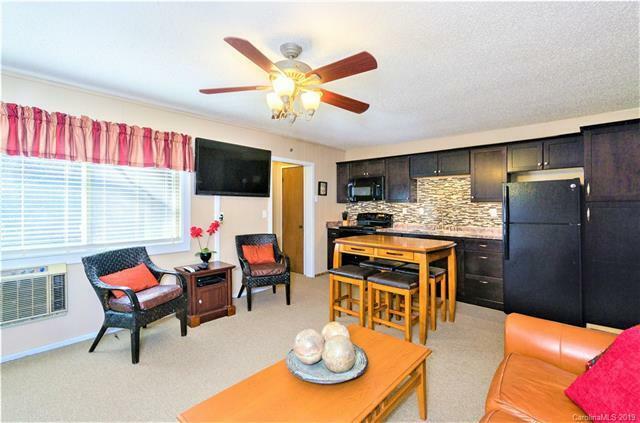 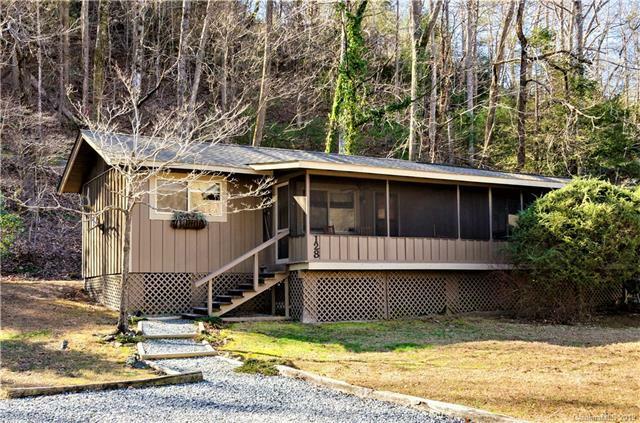 Excellently maintained Lake Lure Village Resort duplex. Full covered front porch. 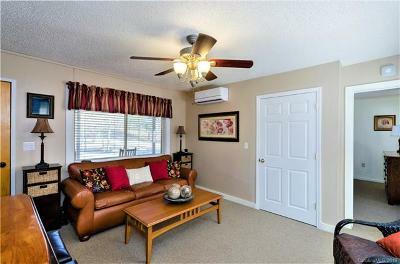 1 bedroom plus sofa sleeper in living room. washer and dryer. 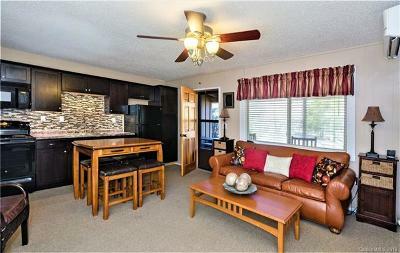 Newer kitchen with glass tile back-splash. 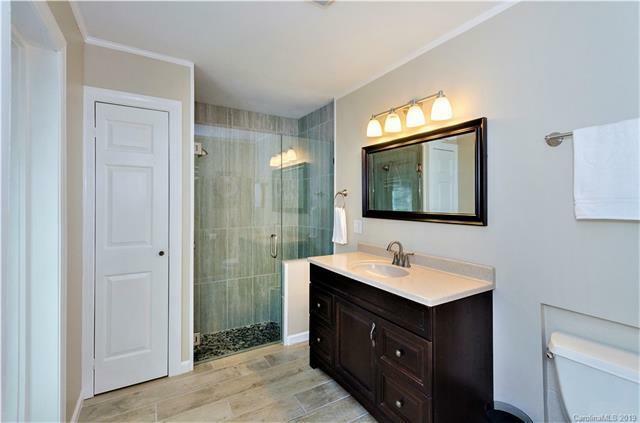 New tiled bathroom. Hardwood flooring under carpeting. 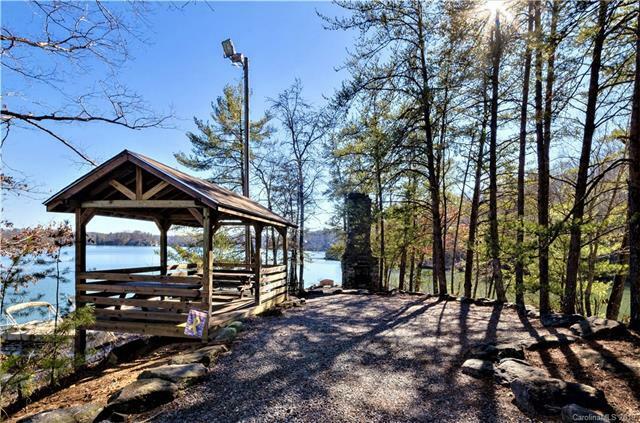 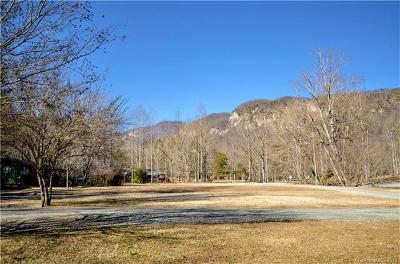 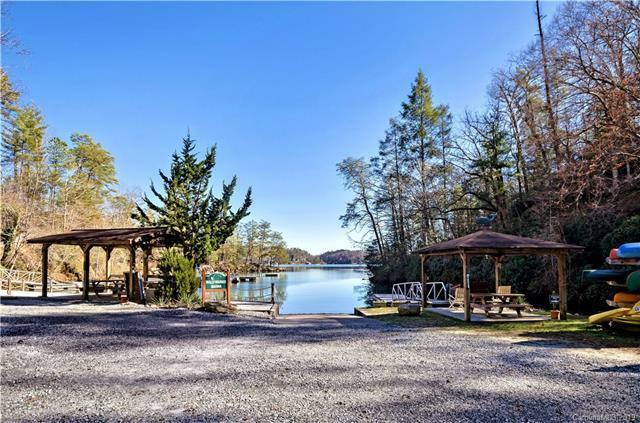 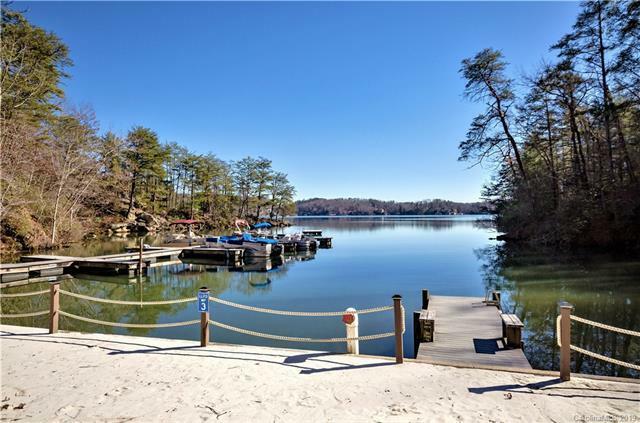 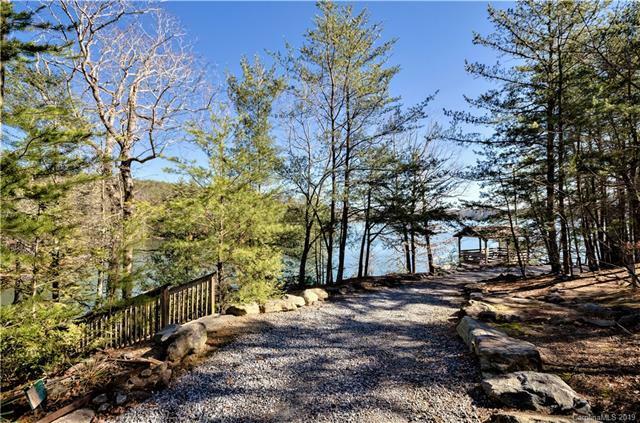 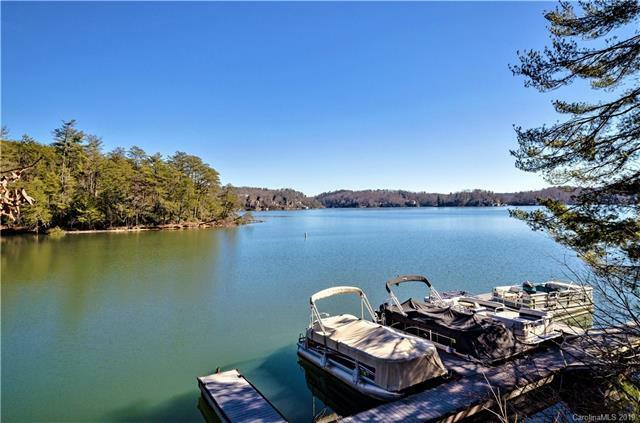 Community offers a gym as well as great access to Lake lure with a community shared beach area and TWO marinas for your boat. 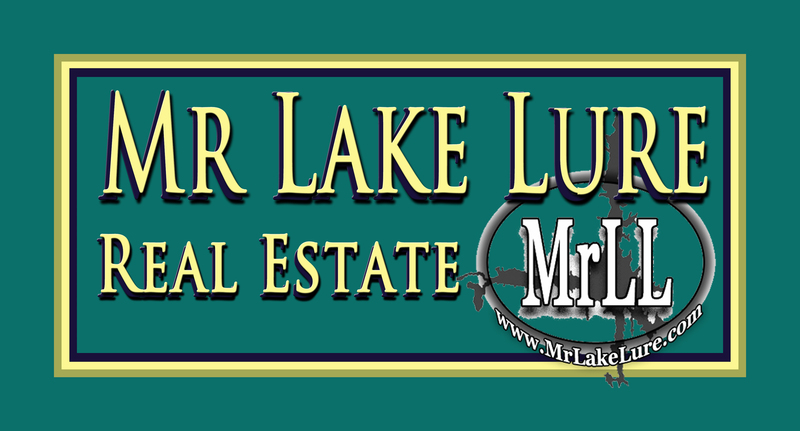 $1337.00 annual POA includes community water and sewer. 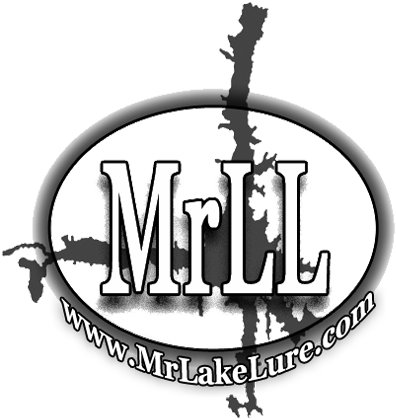 An opportunity not to be missed!